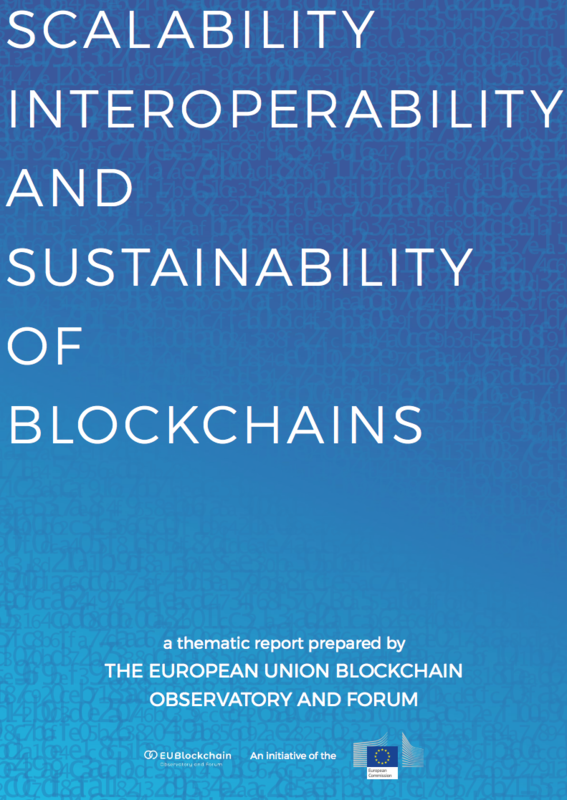 The thematic report published in March 2019 by the European Union Blockchain Observatory and Forum. The 29-page report discusses key challenges for blockchain adoption. Further it lists up success factors for projects in this space. 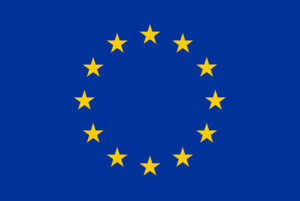 Finally, the report lists up considerations for a European blockchain infrastructure.